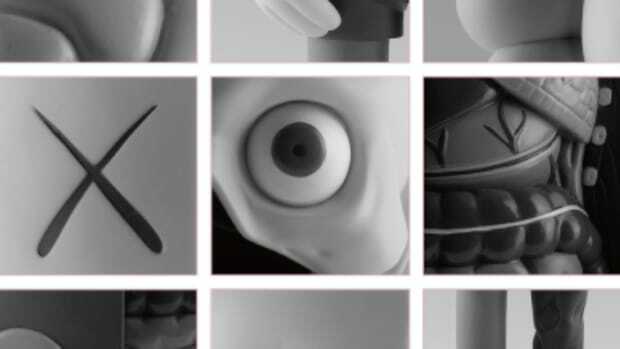 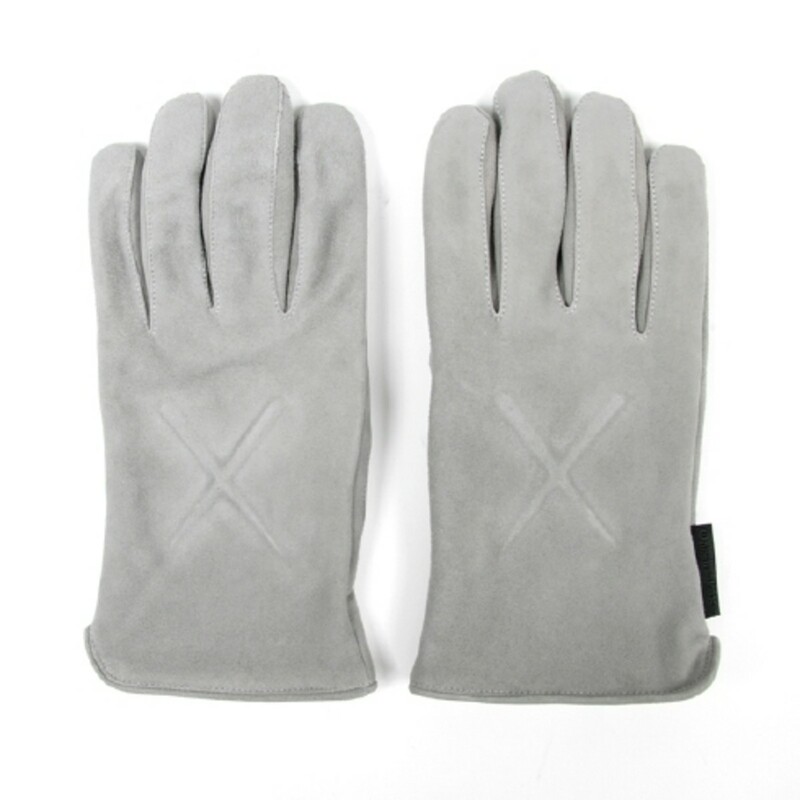 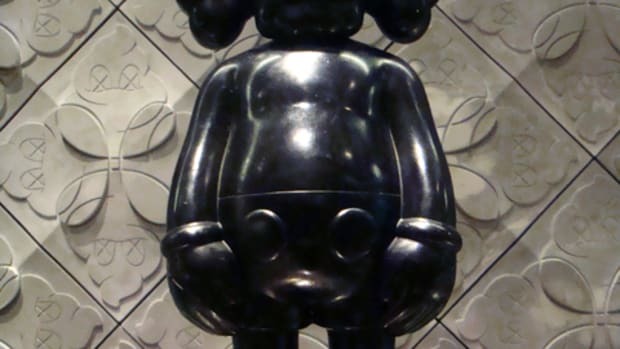 OriginalFake has just released it&apos;s KAWS&apos; Companion Figure inspired gloves in two colors at select OF retailers around the world. 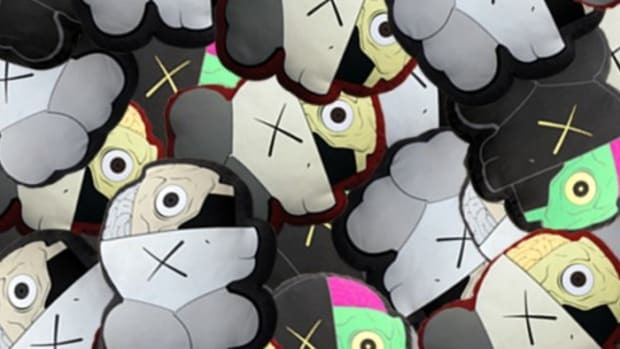 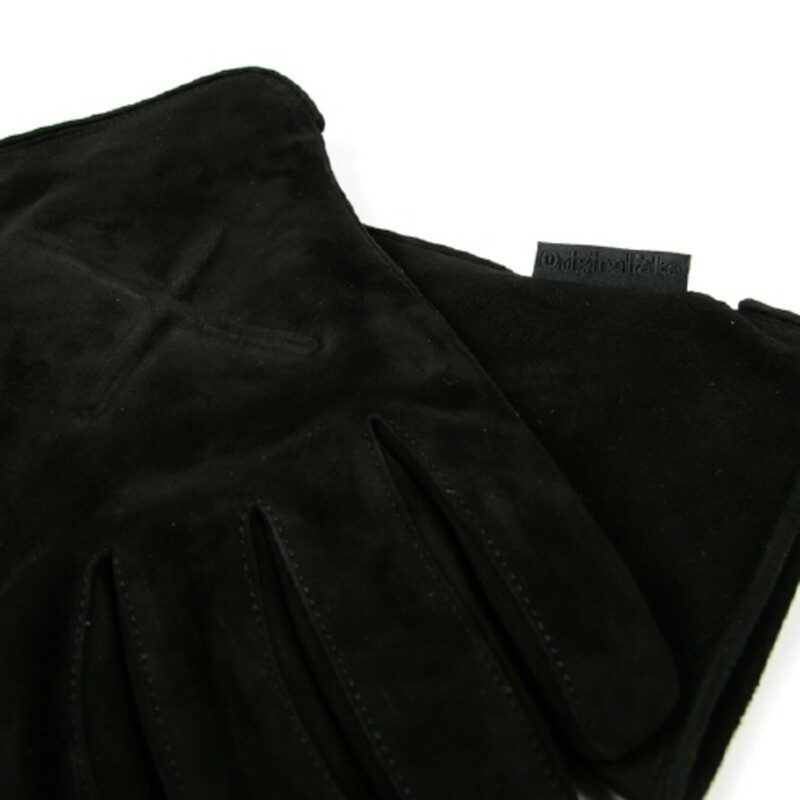 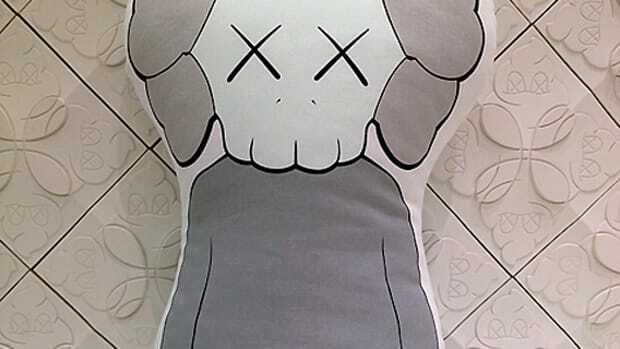 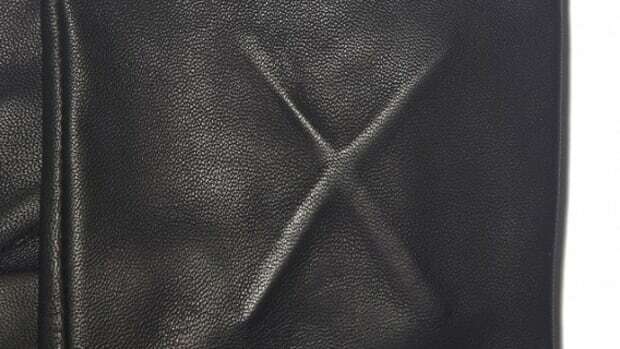 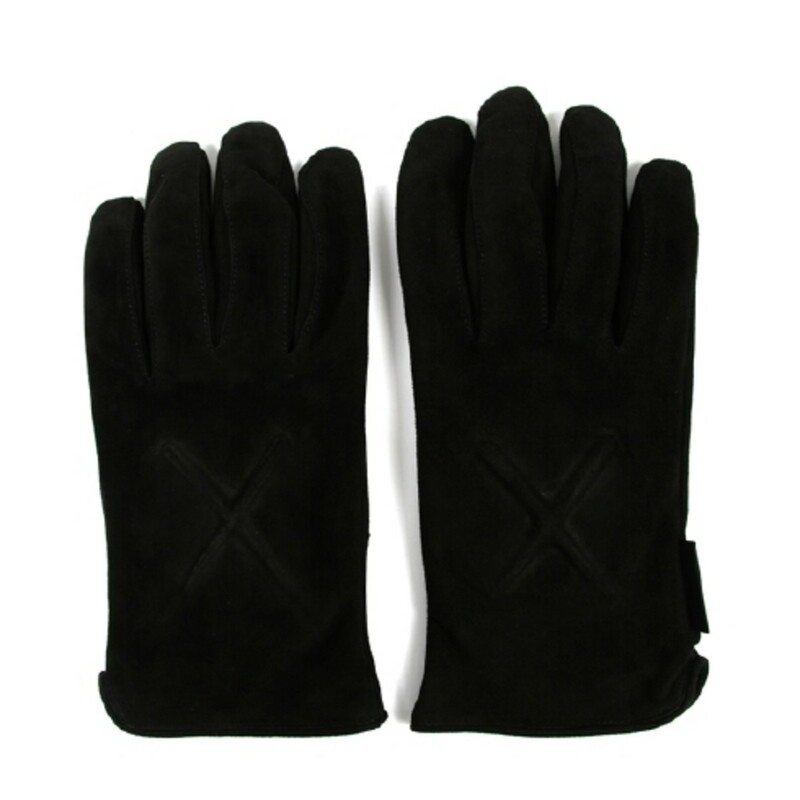 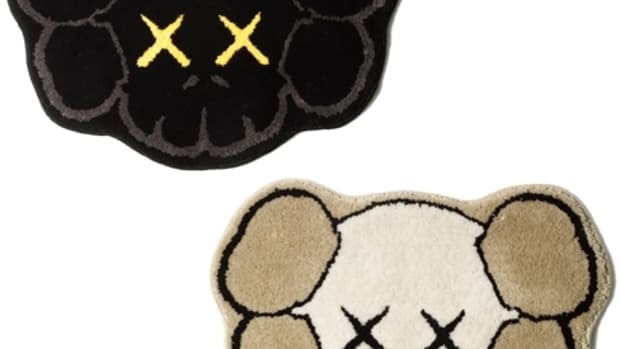 The gloves feature KAWS&apos; signature "X" on the back of the gloves while the entire glove itself uses a soft suede leather. 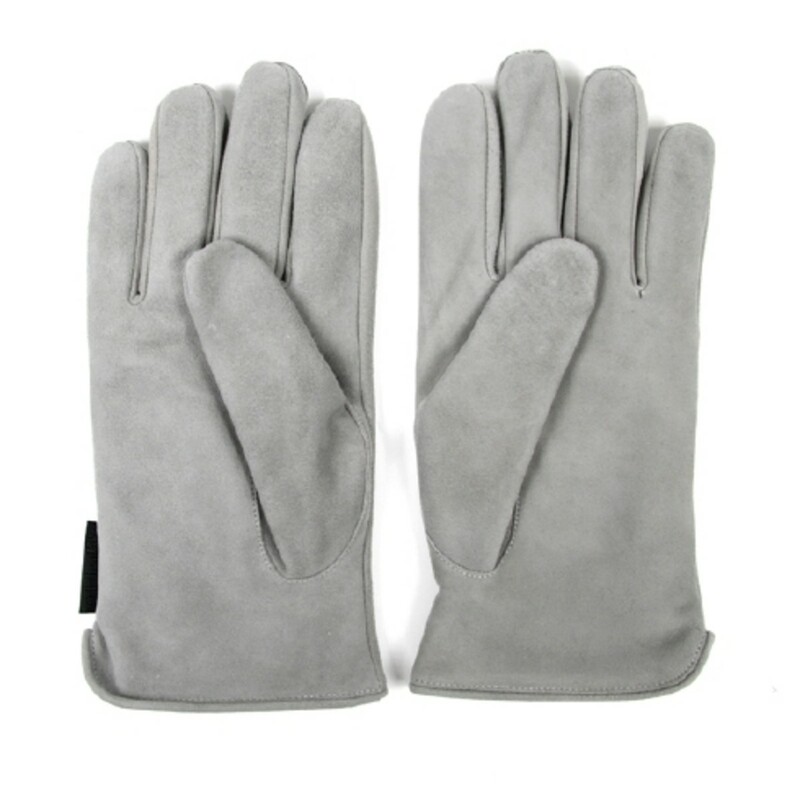 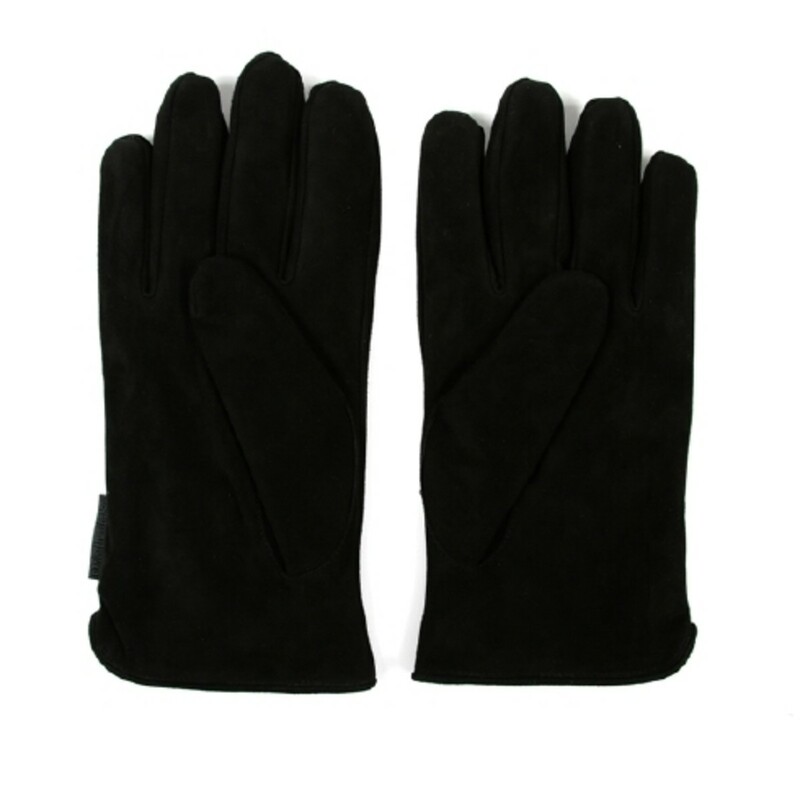 The gloves are available in either Black or Light Gray. 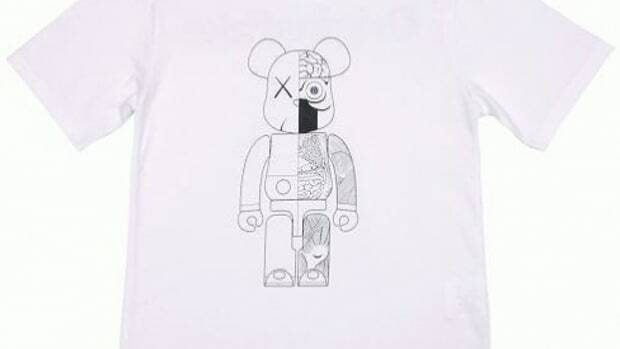 Available now at colette.